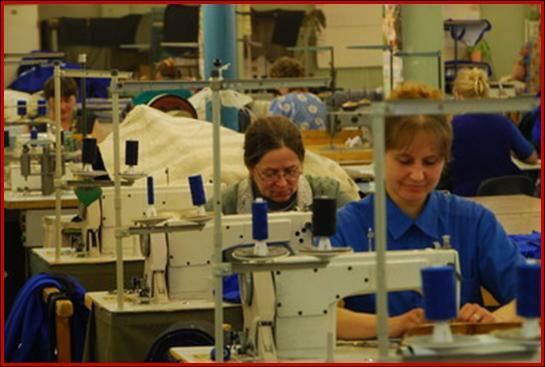 Main ELVA activity is high quality outdoor clothing and home textile production. We work on CMT and RTS basis. 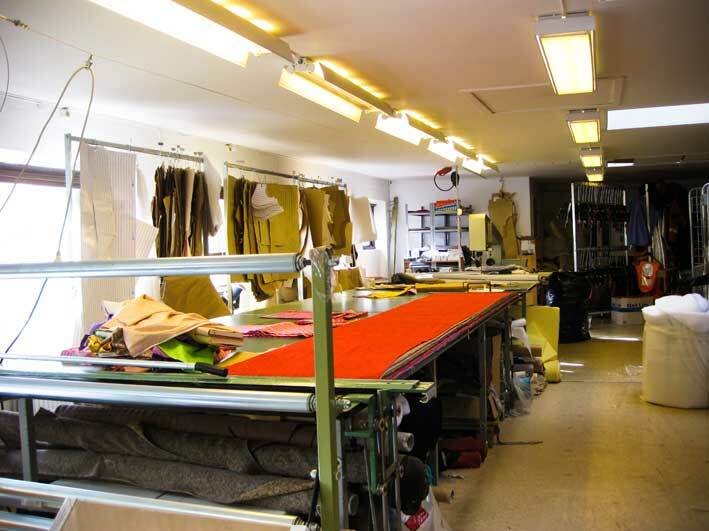 We offer design, development, manufacture, packaging, and other services.